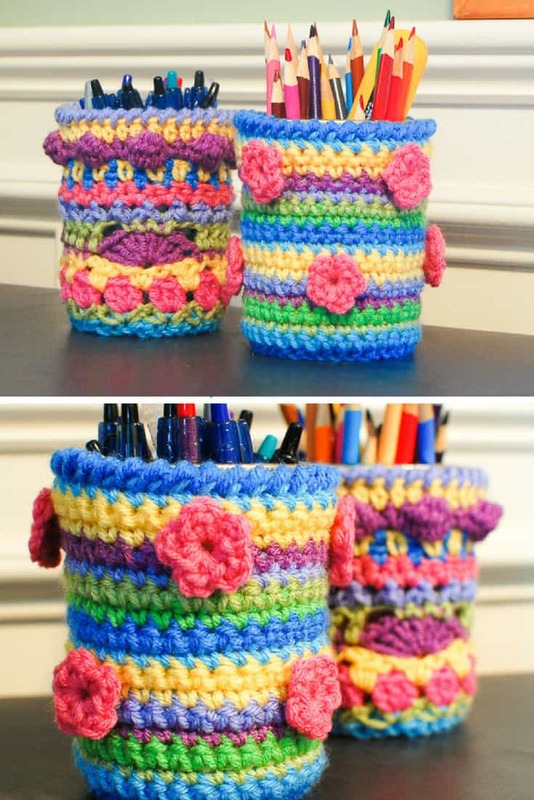 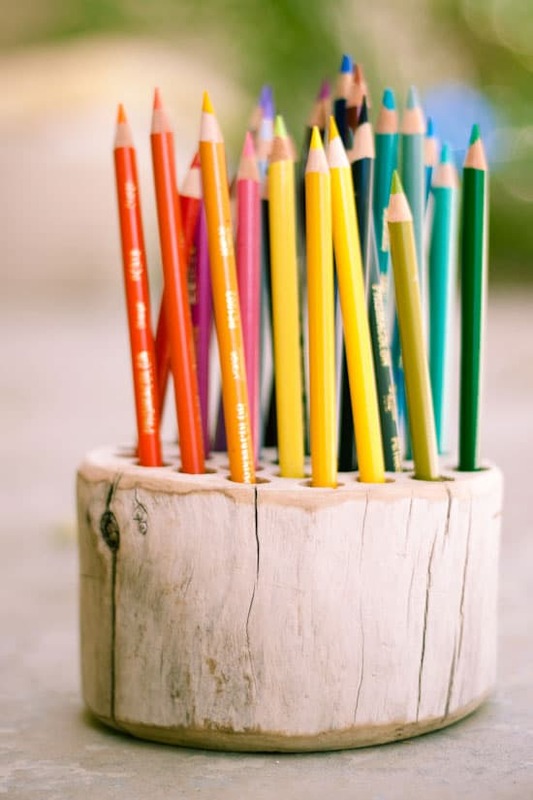 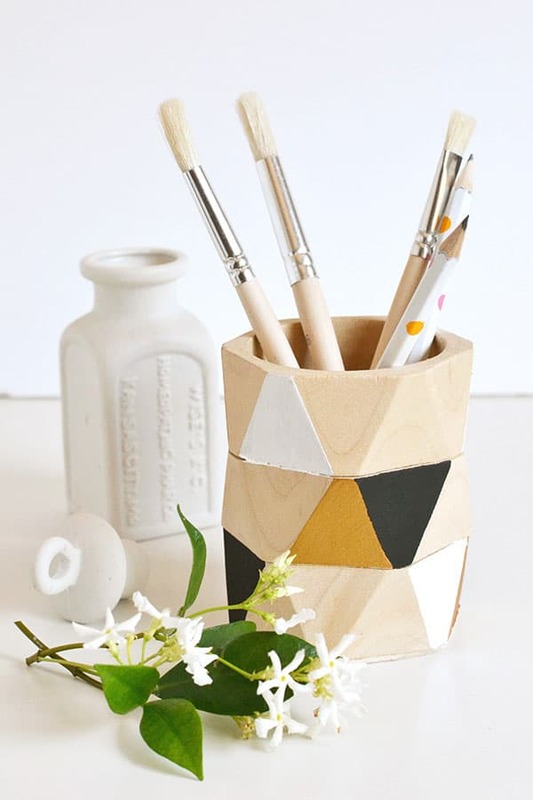 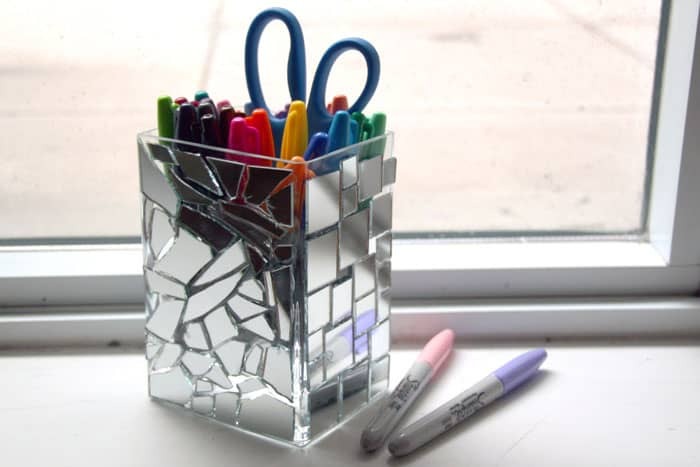 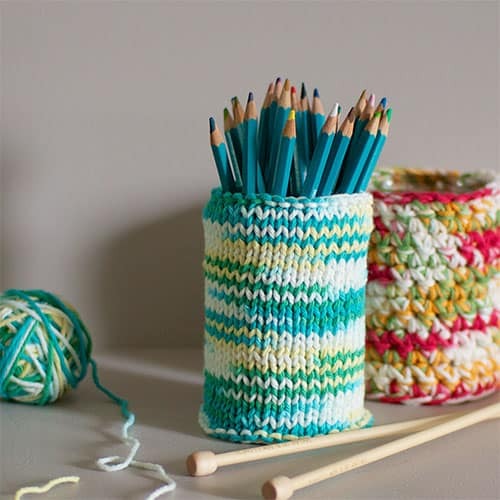 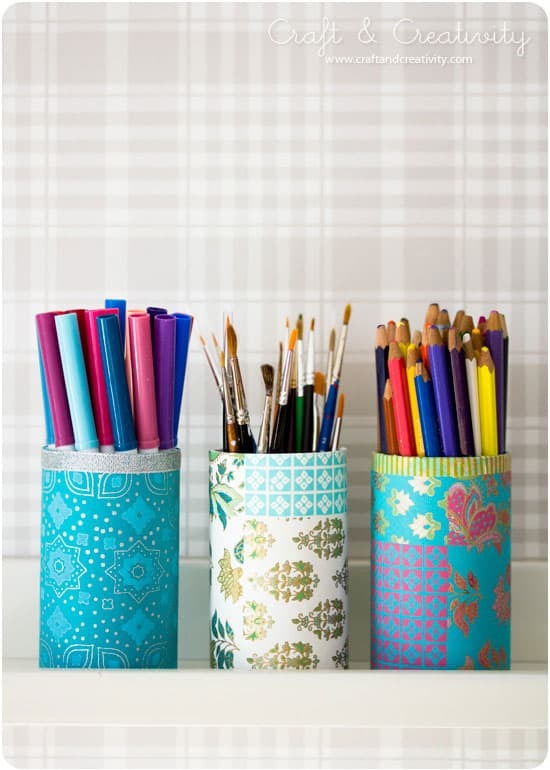 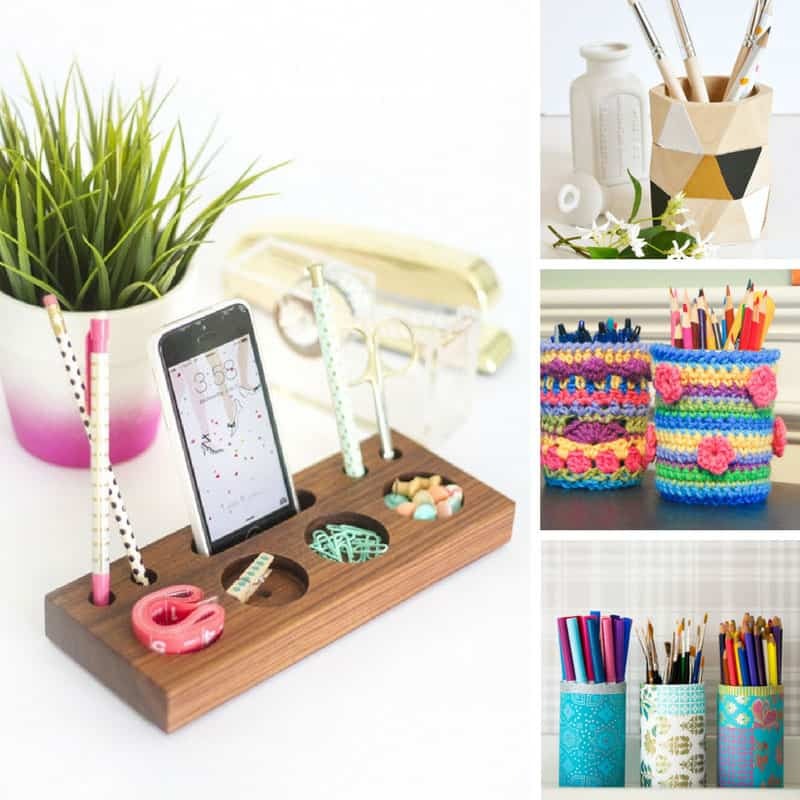 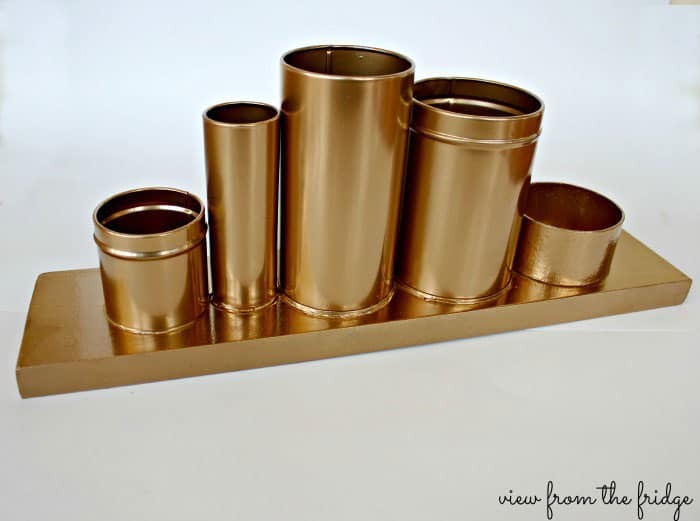 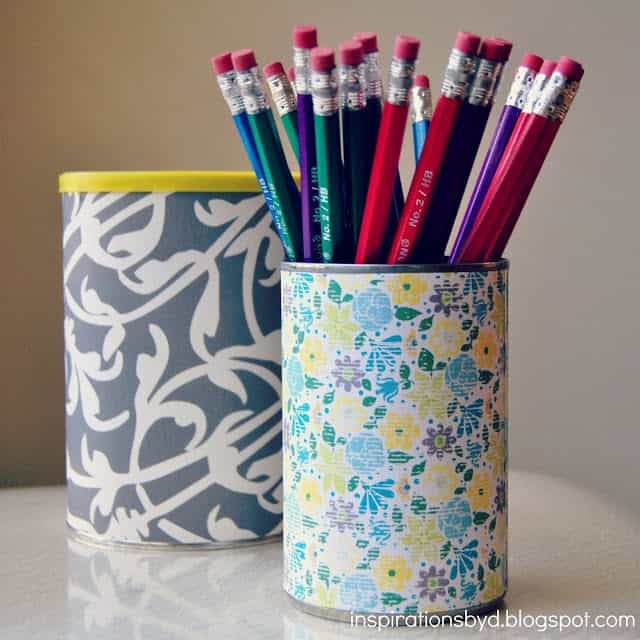 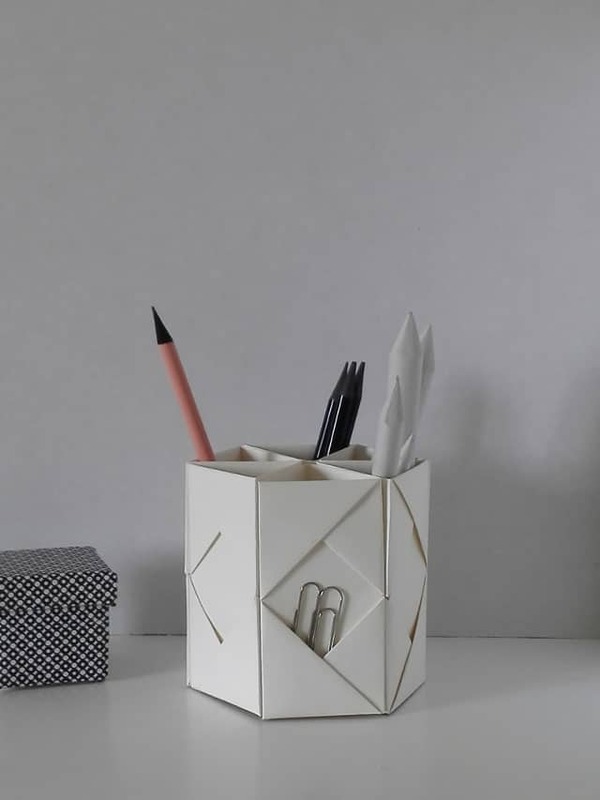 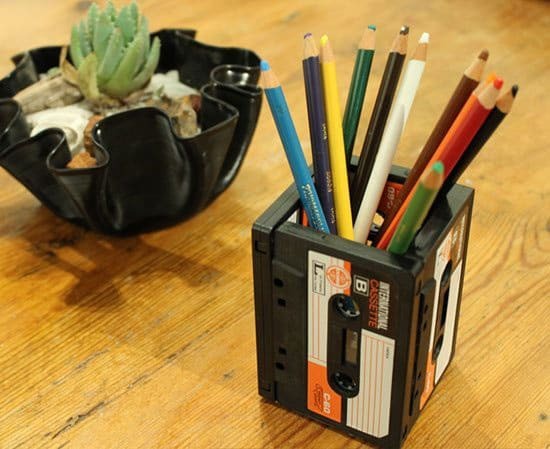 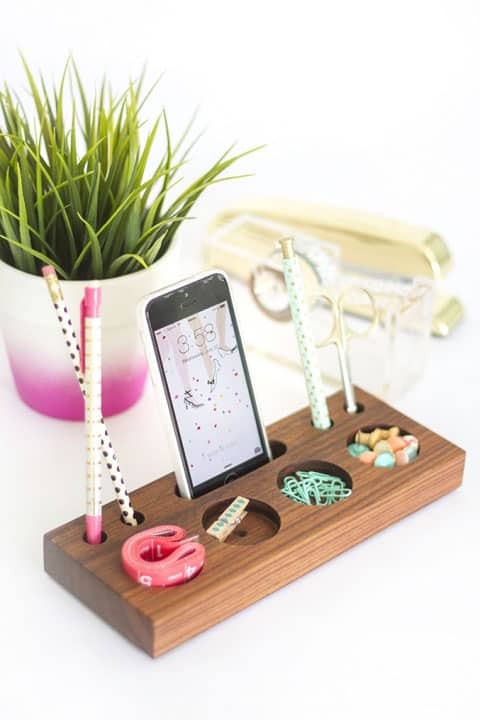 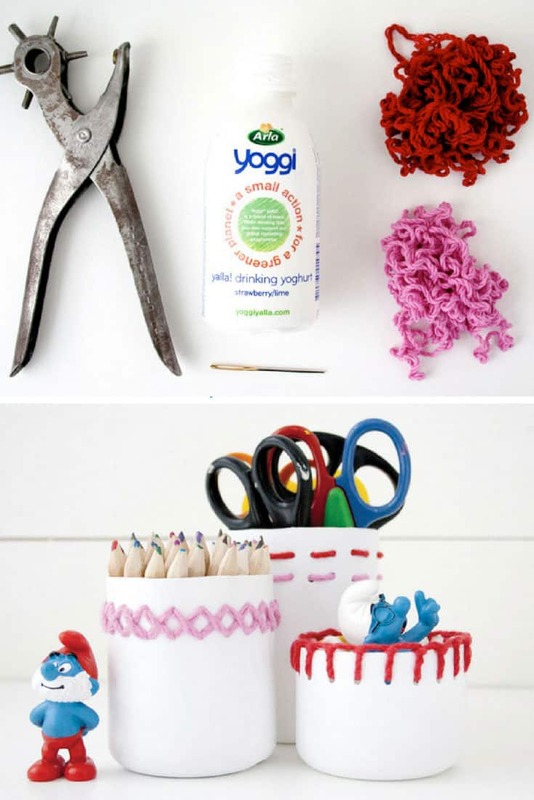 We were super excited when we discovered these fabulous DIY pencil holders! 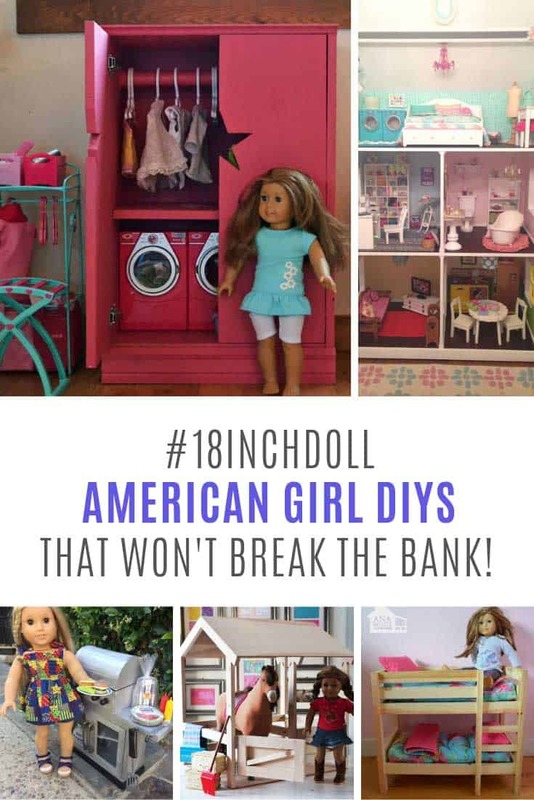 Check out what we found! 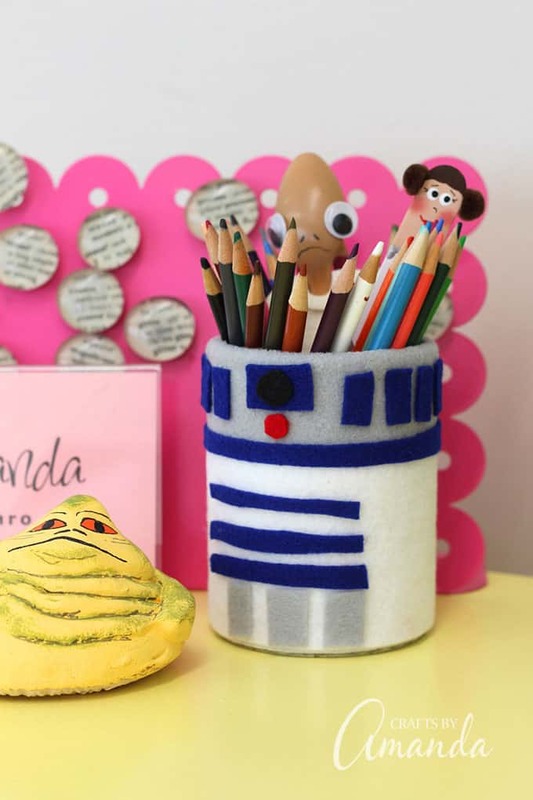 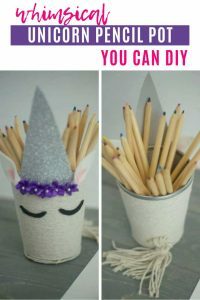 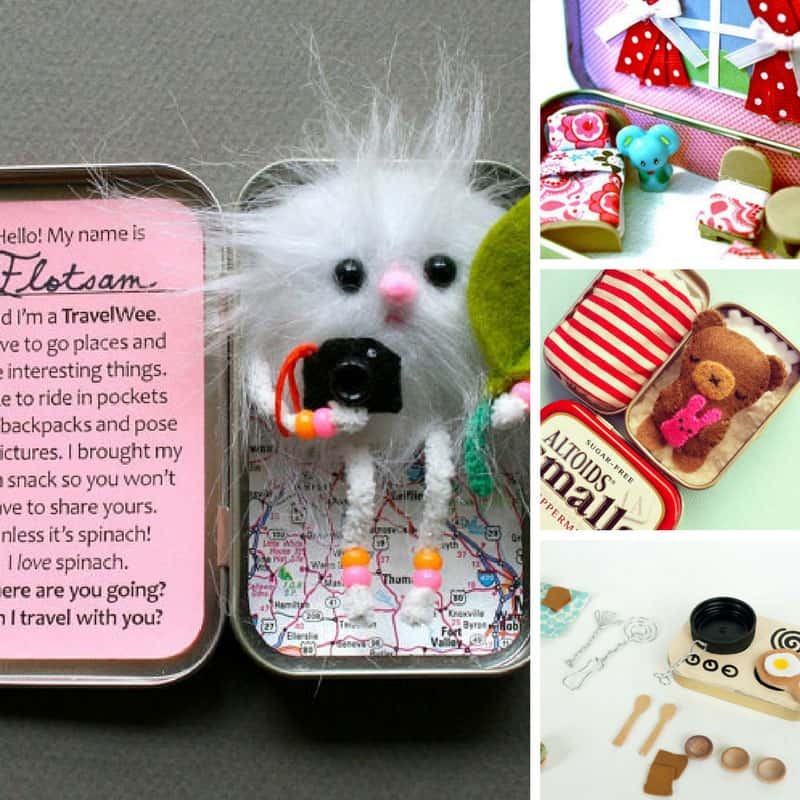 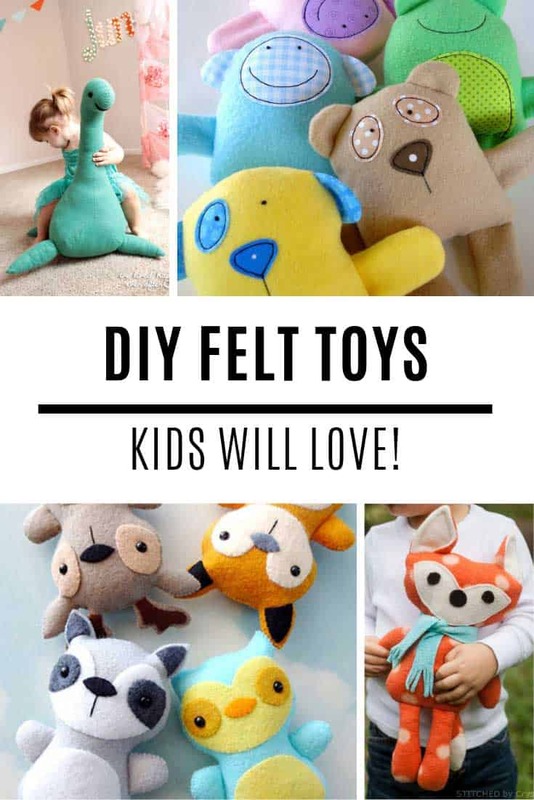 If you can never lay your hands on a pen or a pencil when you need one you are going to love today’s collection because it’s packed full of fabulous DIY pencil holders! 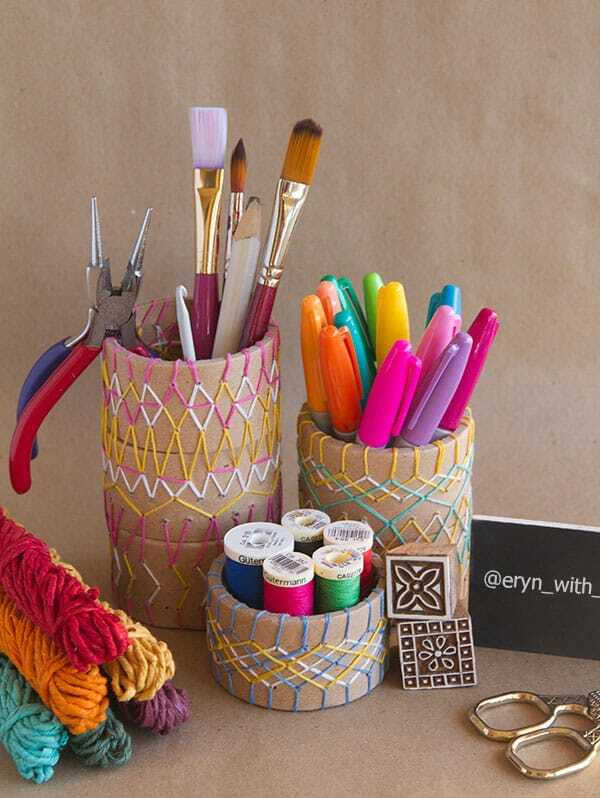 We were hanging out at Craft Gawker when this embroidered pencil holder from Eryn with a Y caught our eye. 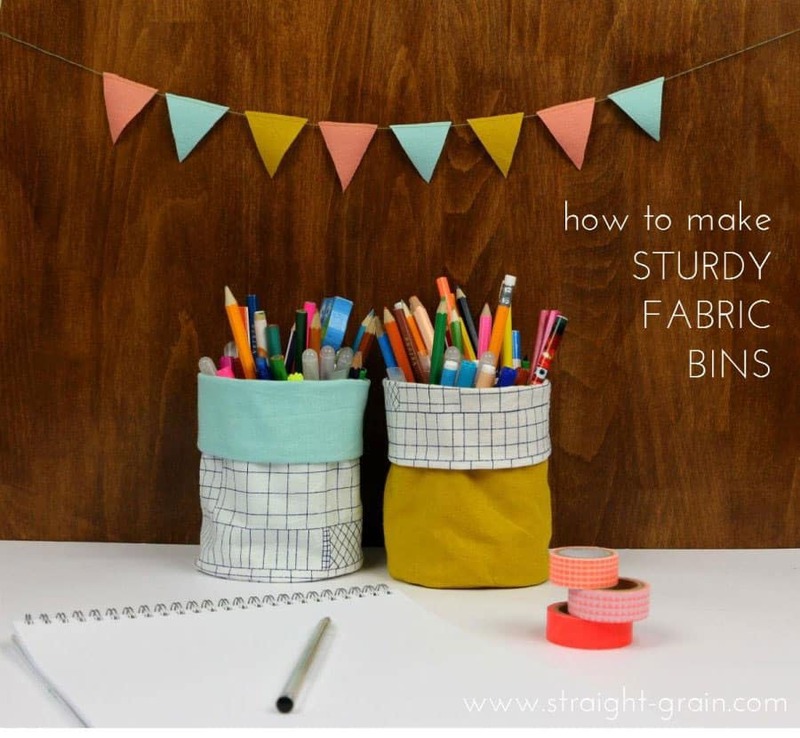 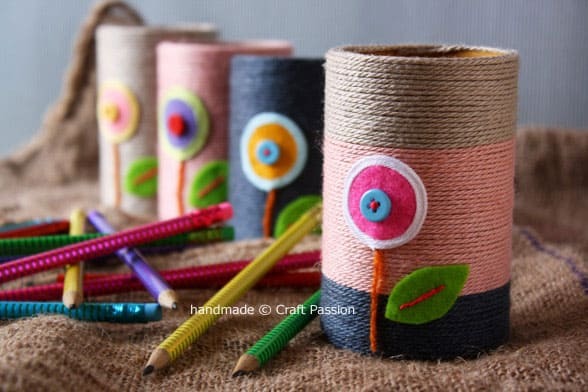 We love that she took some leftover cardboard tubes from product packaging and turned them into a fabulous pencil holder set using brightly coloured embroidery thread! 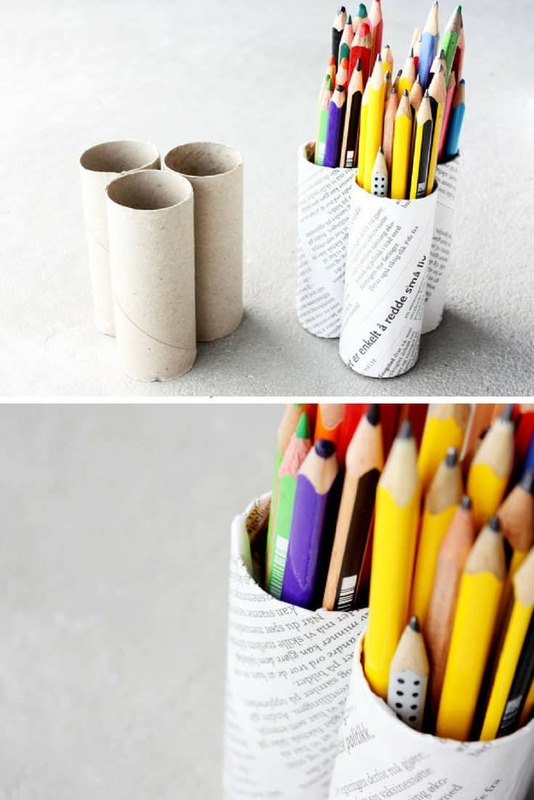 Of course we couldn’t stop at one pencil holder because we knew you’d want a page full of ideas to inspire you so we carried on digging and you are going to LOVE what we discovered! 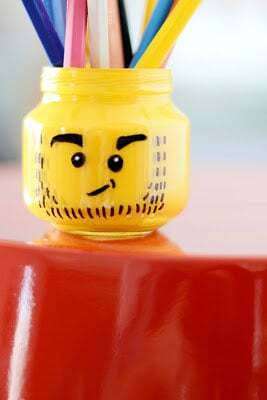 You know the drill. 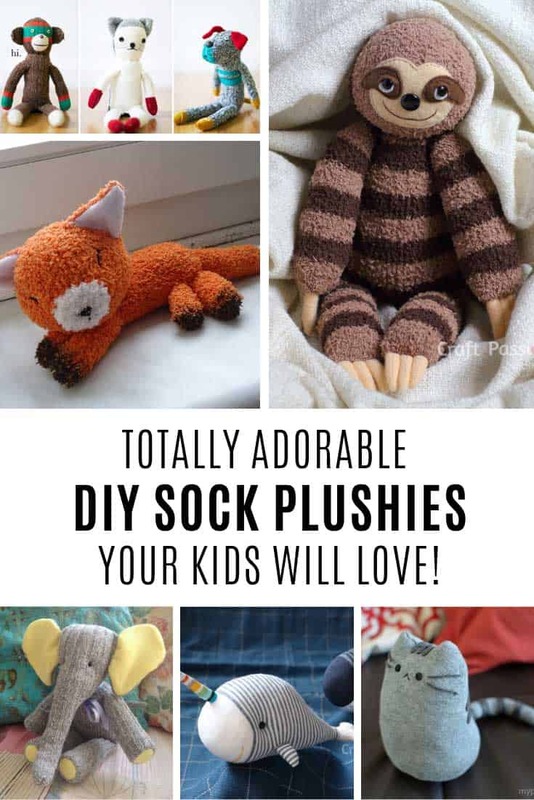 Scroll the page for all the ideas and be sure to pin your favourites for later!